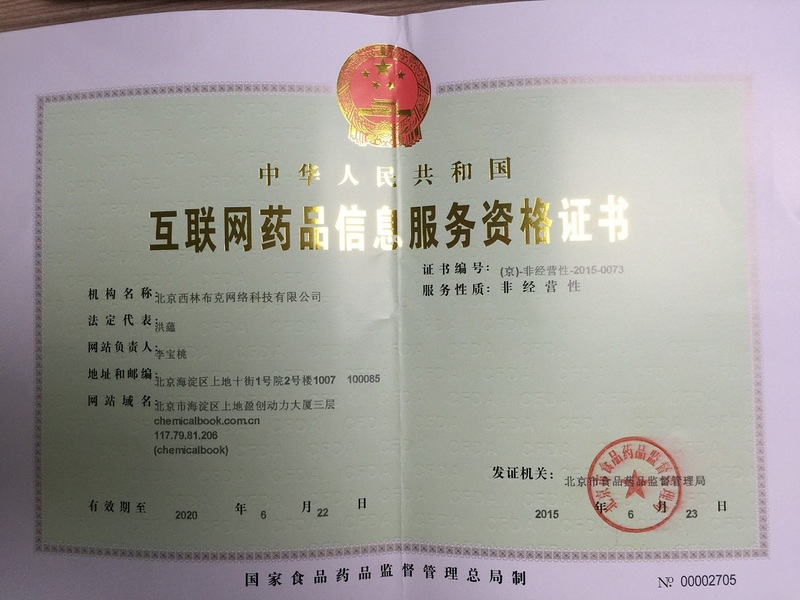 英文名称:Terephthalaldehyde Mono(diethyl acetal), 98%, stab. 水溶解性 soluble in alcohol, chlorinated solvents and toluene. Decomposes in water.